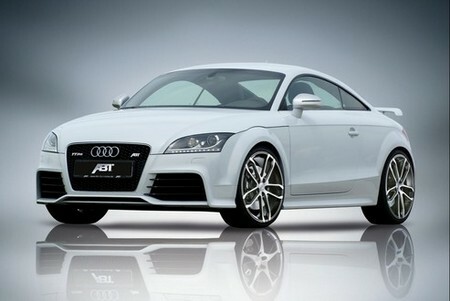 The Audi TT-RS is hottest version of this compact sportscar that the German manufacturer can offer. It has 340 hp as standard. But now that ABT released their new TT-RS, the standard car looks like it’s missing out because it makes no less than 501 hp! That’s a huge power for such a little car and as a result it is capable of extraordinary performance. It goes from zero to 100 km/h in 4 seconds and keep on going right up to 291 km/h. ABT has not announce the price of this overpowered Audi yet.